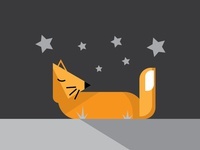 Sleeping Fox Illustration — Created a minimal fox illustration. 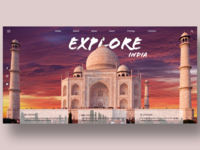 Adventure Landing Page — Landing page design concept for the Adventure website. 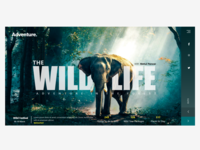 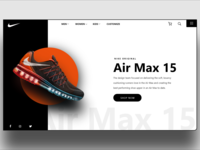 Nike Shoe Page Design — A simple Nike shoe page design.